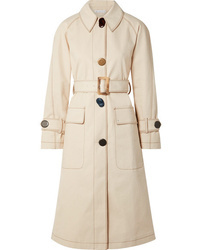 Chanel Vintage 1990 Cropped Trench Coat £853 Free UK Shipping! 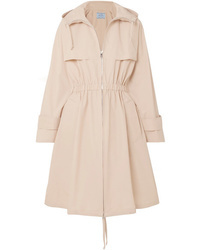 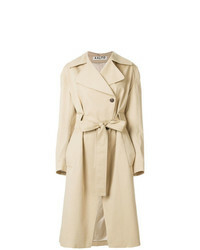 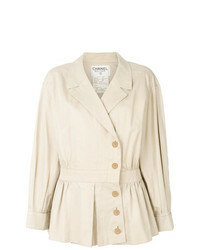 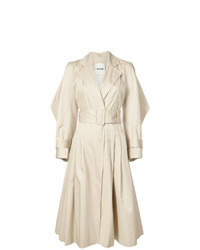 Koché Waist Flared Trench Coat £1,078 £1,347 Free UK Shipping! 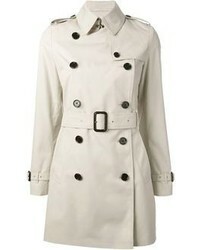 Tommy Hilfiger Trench Coat £250 Free UK Shipping! 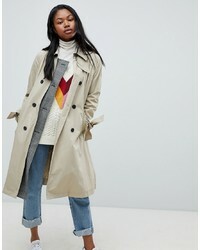 ASOS DESIGN Hooded Mac £75 Free UK Shipping! 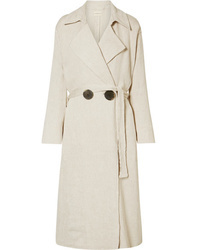 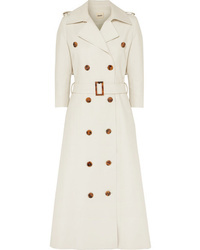 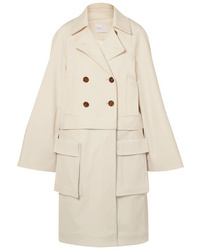 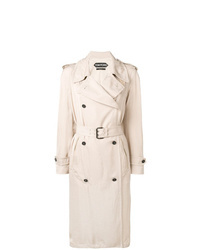 Aalto Trench Coat £412 £824 Free UK Shipping! 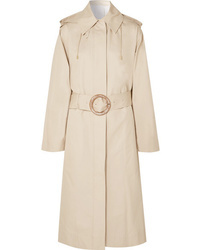 Tom Ford Double Breasted Trench Coat £2,236 Free UK Shipping!